Optimum Nutrition Essential AmiN.O. Energy is a drink powder designed to give your body the nutrients that it vitally needs to fuel your workout for optimal performance and faster recovery. The key ingredients in each serving are free form amino acids. What makes them so great is that free form aminos are not bonded to anything else. This means they don’t need to be digested which decreases the number available to use and rate at which your body can utilize them too. Instead, they are quickly absorbed into your bloodstream, ready to do their jobs. They’re also added in specific amounts to help you get the most benefits from each serving. Arginine – increases nitric oxide levels for better pumps. 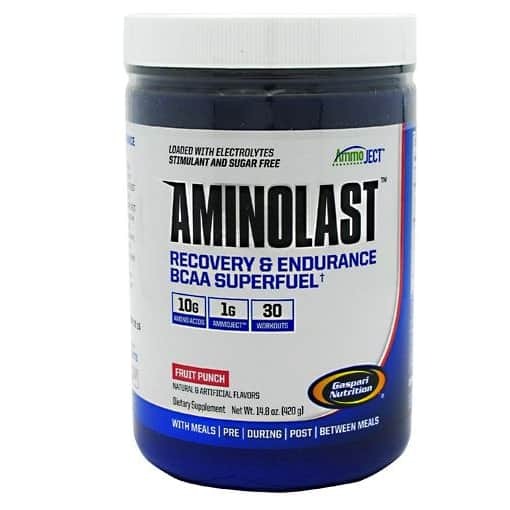 Branch Chain Amino Acids – fuel your workouts, builds muscle, lose fat. Beta Alanine – helps you train harder, longer. 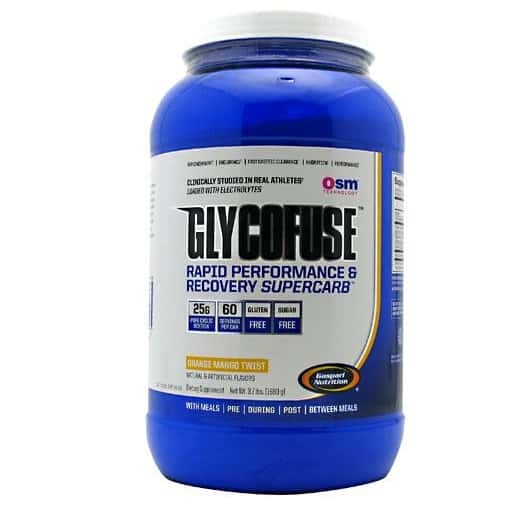 Glutamine – used for energy during workouts and speeds recovery. Histidine – synthesized with beta alanine in carnosine to help you train harder. Lysine – helps you build muscle and speeds post-workout recovery. 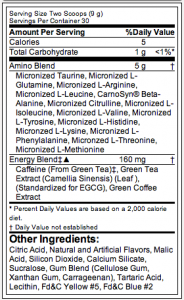 Methionine – essential amino you only get from food. 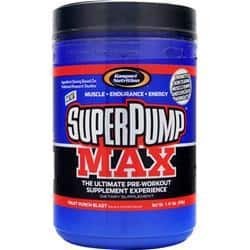 Helps you make creatine. 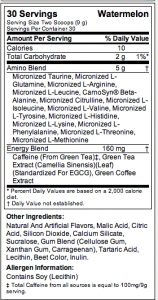 Phenylalanine – turns on your body’s muscle building engine. 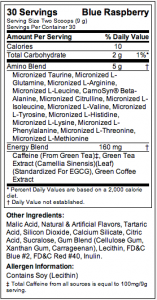 Taurine – energy for your workout. 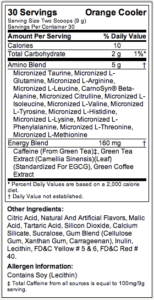 Threonine – helps stabilize your blood glucose and turns on the muscle buiding process. 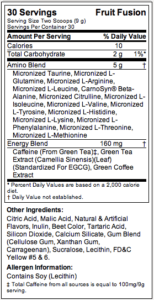 Tyrosine – enhances your ability to focus 100% on every set and rep.
Each serving also contains green tea and caffeine from green coffee. These ingredients help give you additional energy and focus you need to put 100% into your workout. 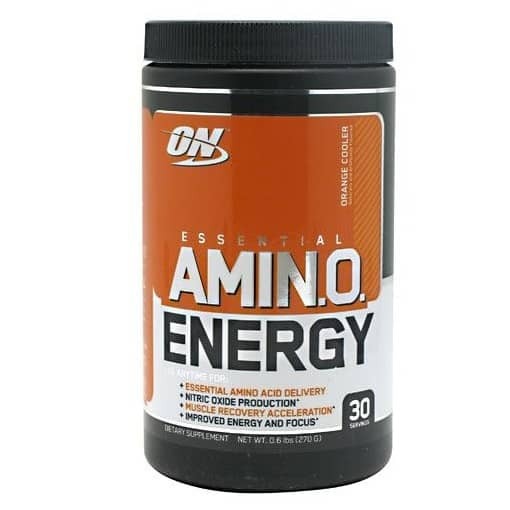 When Should You Drink Optimum Amino Energy? The best time to drink Amino Energy is before and after workouts. You can also drink it between meals for a refreshing and energizing drink that will help your body stay in an anabolic (muscle and strength building) state. Since each 2 scoop serving only has 10 calories and no carbohydrates or sugar, its great to okay to use when you’re dieting and working out for weight loss too. 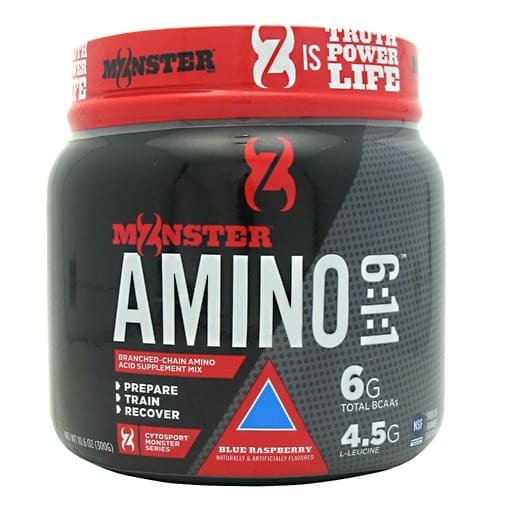 How Does Amino Energy Taste? Amino Energy comes in 2 refreshing flavors, Concord Grape and Fruit Fusion. Since it’s milled into a find powder, every serving mixes easily and completely in water. Be the first to review “Optimum Nutrition Amin.o. 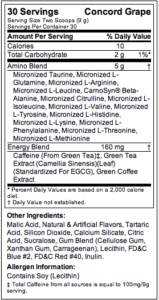 Energy – 30 Servings” Click here to cancel reply.